Chelsea booked their place in the quarter-finals of the FA Cup with a comfortable 5-1 win over a weakened Manchester City outfit at Stamford Bridge. City boss Manuel Pellegrini gave five youngsters their full debuts and omitted the likes of Sergio Aguero and David Silva from his starting lineup due to an upcoming Champions League match in Ukraine and next weekend’s League Cup final against Liverpool. 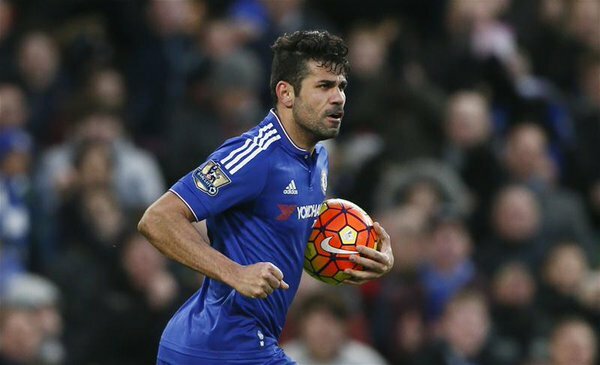 Chelsea got their goals from Costa (35′), Willian (48′), Cahill (53′), Hazard (67′), Traore (89′) while the only goal for City was scored by Demichelis in the 65th minute. Crystal Palace knocked London rivals Tottenham Hotspur out of the FA Cup, courtesy of a surprise 1-0 victory at White Hart Lane. Spurs headed into the fifth-round tie as strong favourites thanks to their recent impressive form, but a rare Martin Kelly strike deep into the first half proved to be the difference.